Parisian-born, New York-based conceptual artist Cyril Duval works under the fictional alter ego brand Item Idem (Latin for ‘the same’), specialising in art, fashion, branding and retail design – and it’s fair to say he has a pretty sweet resumé. Having done everything from designing Bernhard Willhelm’s flagship boutique in Tokyo to working with brands like Gucci and Comme des Garçons, Item’s also gained his fair share of notoriety over the years, having been sued by Louis Vuitton (among others). We caught up with him for an exclusive interview. 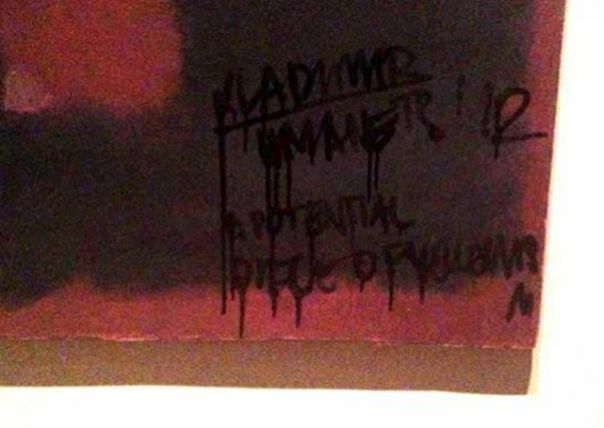 We get an exclusive interview with the group who defaced a £50 million painting at the Tate Modern last week. A bold new artistic movement, or simply a publicity-seeking act of vandalism? We find out more. 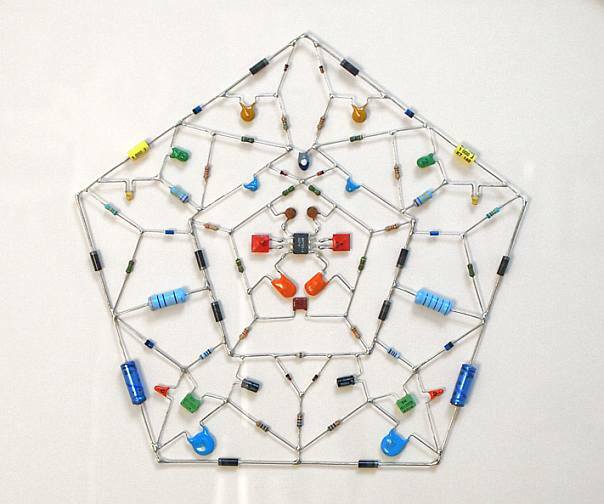 Because one man’s trash is another man’s wicked cool artwork. Ever seen a poorly preserved penguin? A shittily stuffed seagull? 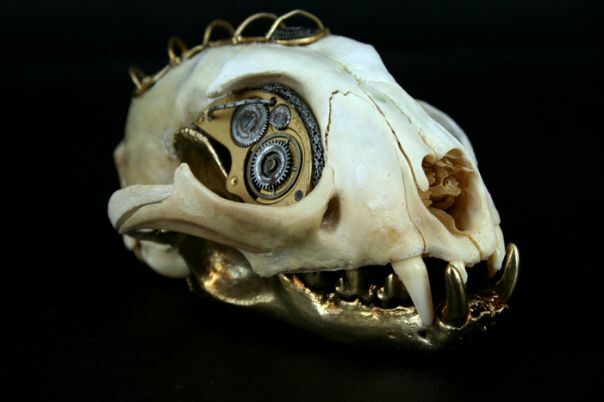 Well, when Lisa Black does, she restores them with cogs and hinges to create some incredible mechanical animals. 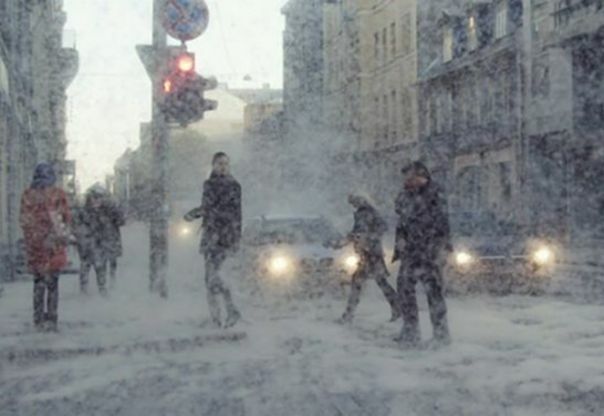 Ever wanted to make it snow in summer? The Kut collective made it happen in the Latvian capital – and this is only the beginning. 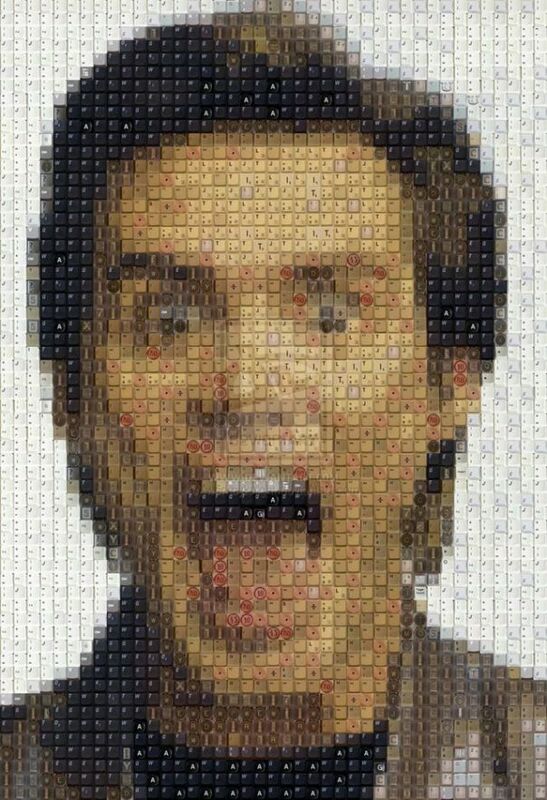 The only thing better than a realistic celebrity portrait is a realistic celebrity portrait made out of thousands of teeny tiny little things. Along with fellow photographers David Bailey and Brian Duffy, Terry O’Neill’s images defined the Sixties era, and the last six decades have seen him shoot every star-studded name from Churchill and Brigitte Bardot to The Rolling Stones. We talk to Terry about his upcoming Reworked exhibition at London’s Rook & Raven gallery, and what it means to truly be an icon. Your upcoming Reworked exhibition will see a range of contemporary artists reinterpret your work. What made you decide to go for the reworked format?